Question: What are the best type of gloves to hold a Rainbow Smoke Bubble for the longest period of time? Hypothesis: A Rainbow Smoke Bubble is actually a colored dry ice bubble, or the steam from dry ice and warm water in soapy bubble. 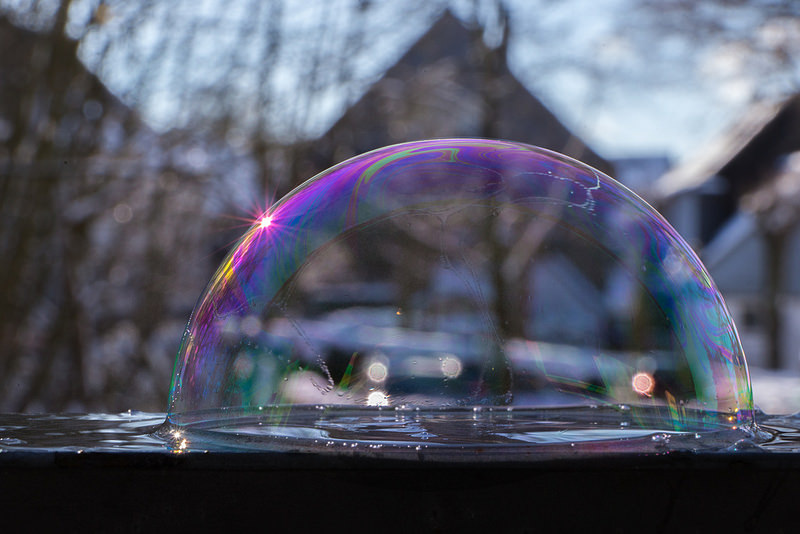 This is why we predict that when handling with bare hands it will pop immediately, because it will probably be like holing a regular bubble but filled with colored gas or steam. When handling the dry ice in step 2 always have adult supervision, wear gloves, and use the tongs. The dry ice can burn your skin. Can you believe its -110 degrees! You will need hot water, dry ice, and safety gloves. 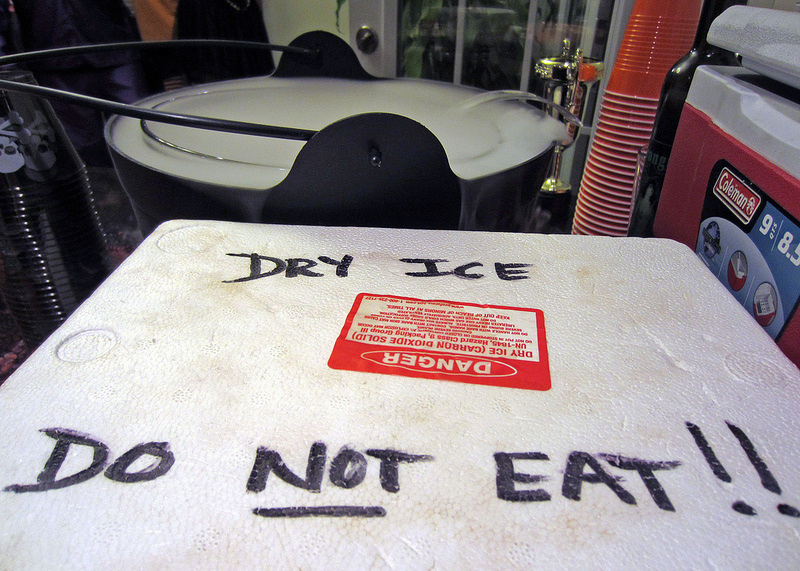 What is dry ice? Dry ice is Carbon Dioxide in solid form. The ice is -110 degrees and because of that it is used in a lot of ways besides science. Some people use it during power outages to keep food cold. Also, have you ever wondered how ice cream stays cold in the truck on those hot summer days? The answer is dry ice! 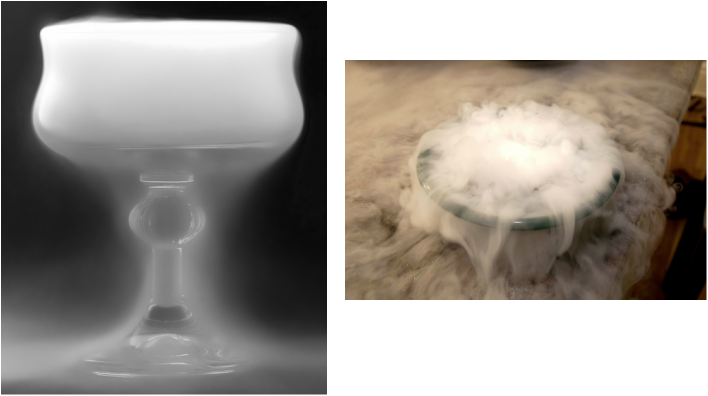 Another weird fact about dry ice is that it floats in water. We found out that our hypothesis was correct. Holding a Rainbow Smoke Bubble with bare hands pops almost immediately because the bubbles hate dirt and oil. But no matter how many times you wash your hands they will always have dirt and oil on them. Also the softer the glove material the longer the bubble is proven to last. I am 10 years old and am in fifth grade. I am in Mr.Benedetto's class. My favorite subjects are math and science.